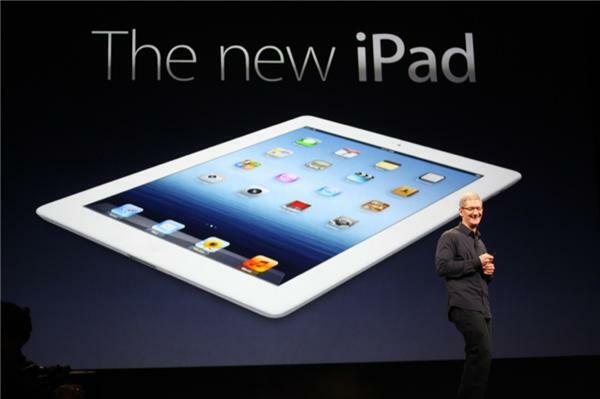 Update: Click here for the official price list for all new iPad (iPad 3) models in Malaysia. So, will you queue up early in the morning just to be the first few to get the new iPad (iPad 3)? Next story Official Price for the New iPad (3rd Generation, iPad 3) in Malaysia!! !